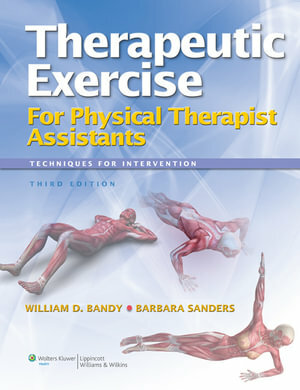 Therapeutic Exercise for Physical Therapist Assistants is the first and only textbook that offers the training you need to fulfill your responsibilities as a physical therapist assistant. This book gives you the knowledge and skills to effectively implement patient treatment plans using therapeutic exercise techniques that you administer under the direction of a physical therapist. Detailed descriptions are provided for the gamut of therapeutic exercises, including range of motion, stretching, open chain resistance training, plyometrics, and functional return. You learn the purpose, position, and procedure for each technique for a complete understanding of how to guide patients in performing these exercises. · Review Questions at the end of each chapter test your knowledge and comprehension. 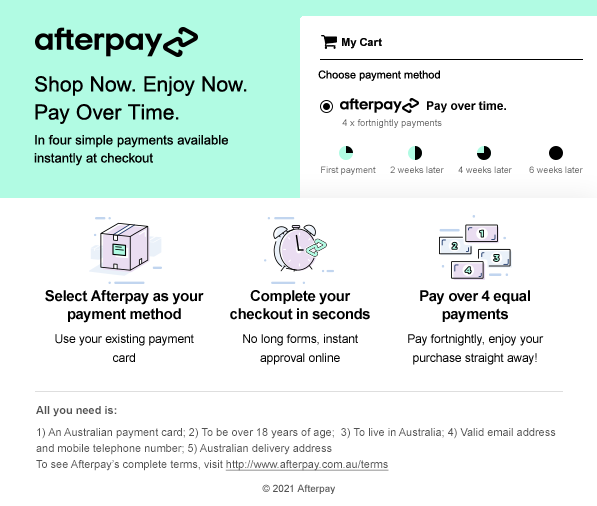 · Chapter Objectives summarize key concepts at the beginning of each chapter. · Case Studies demonstrate how the techniques presented in the text are applied to actual patients and how physical therapist assistants and physical therapists work together. · Pediatric and Geriatric Boxes set forth recommendations for exercises that accommodate the needs of children and the elderly. · Clinical Guidelines summarize how, why, and when to use specific techniques. · A Glossary defines key words and concepts that you need to know. With contributions from 26 therapeutic exercise experts, this textbook not only helps you develop the skills needed to become a physical therapist assistant, but it will also serve as a valuable on-the-job reference for many years to come.